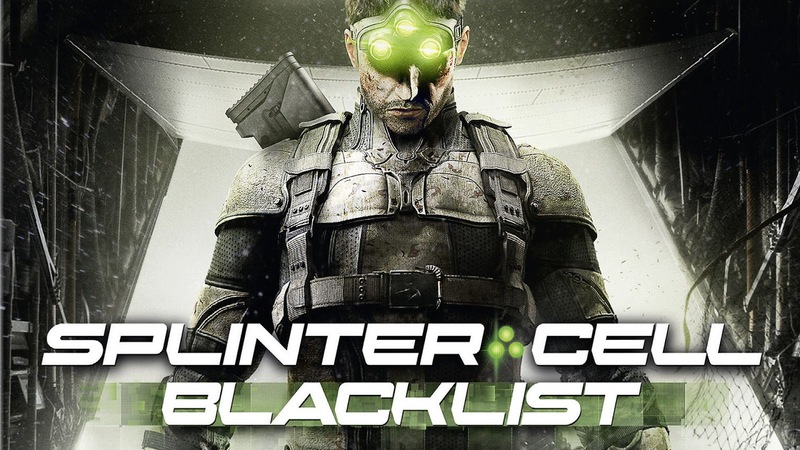 Tom Clancy’s Splinter Cell® Blacklist™ Deluxe Edition comes with all the essential weapons, gadgets, and gear for you to become Sam Fisher and stop the escalating Blacklist threats. With two bonus missions and five bonus suits, armor upgrades, and weapons, you’ll be prepared to stop the attacks! Single-player and multiplayer co-op missions: Dead Coast and Billionaire’s Yacht. Five powerful weapons for any play style: VSS Sniper Rifle, M1014 Shotgun, 416 Assault Rifle, F40 Pistol, and Tactical Crossbow with Sleeping Gas Bolts. Five enhanced combat suits: Elite Digital Ghillie Suit, Spy Suit, and Mercenary Suit for Spies vs. Mercs; Upper Echelon Suit and 4E Eclipse Ops Suit for the single-player storyline.